This year newsletters will be distributed digitally! 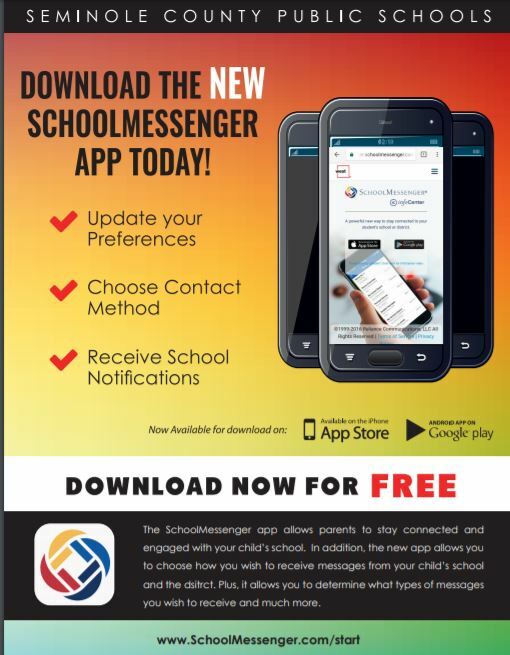 Please make sure you have signed up for school messenger to get all the monthly and weekly updates from PTA! Newsletters will be posted for you to read online by using the scroll bar. This is the last newsletter published for the 2017-2018 school year.